A tiny handful of some lovely kind words recently left on Facebook and Google business pages. Fantastic experience from start to finish. Easy to get hold of, booking made within a few days, upfront with costs. Brilliant studio & made to feel very welcome. Andy is a fantastic photographer and really knows how to achieve the best results. Debbie was absolutely brilliant with my little boy. The way she handled him ensuring he stayed calm and sleepy/asleep was amazing and with such care. It meant I could just sit back and enjoy watching the pair at work. To decide on your order, you are offered an online viewing or to go in to the studio. There is absolutely no pressure to spend huge amounts. We decided an online viewing & our chosen final edited images were sent to us promptly. We are extremely happy with them. To top this all of, we received a thank you card from Andy and Debbie in the post which is a lovely gesture, however I feel it should be me sending a thank you to them. 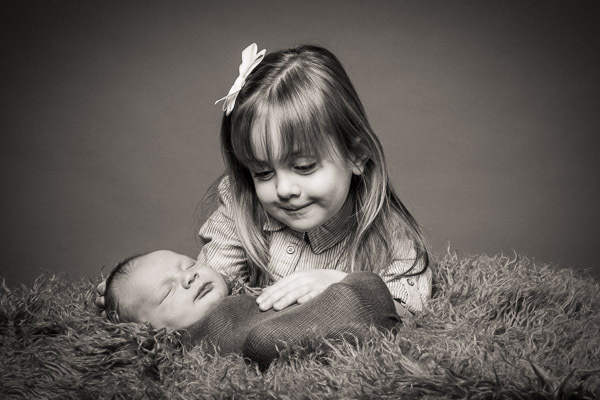 We will definitely use them again and will recommend them to anyone wanting a newborn/family photoshoot. Being first time parents you can imagine we were extremely nervous handing over our little girl for a photo shoot. We were immediately put at ease with how lovely down to earth yet very professional Andy and Debbie were. The quality in the pictures are amazing and I would highly recommend to anyone!! Thanks again Andy & Debbie!! 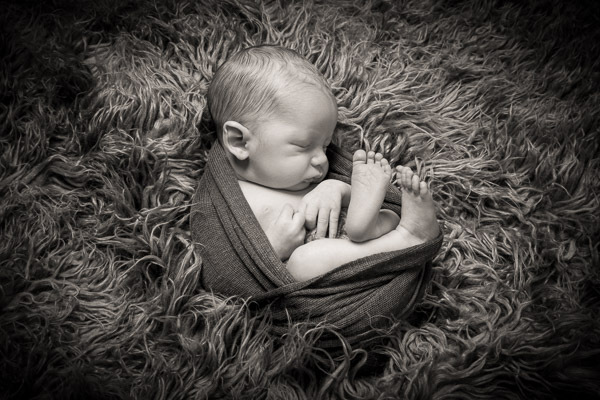 Working from their home studio, Andy and his wife Debbie instantly make you feel at ease, they take wonderful care of your newborn baby while you watch on, and capture beautiful images which you will never be able to get unless you have their skill! A very special and personable experience, would recommend to everyone, experience is worth every penny. 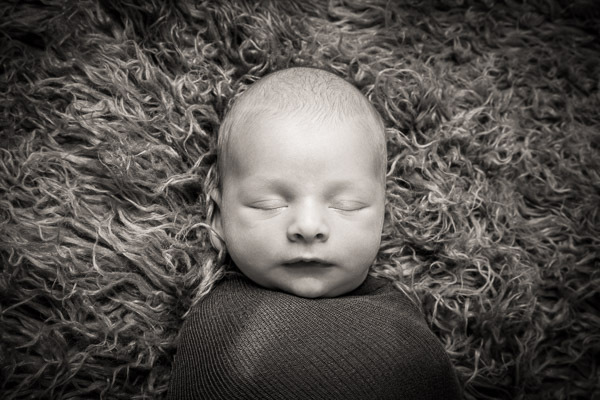 As a new mum I was really excited to have a newborn photoshoot for my little boy, but as a midwife, I was really apprehensive as he was born premature and I was worried about him getting cold, being over handled and missing feeds. However, once I arrived at Andy and Debbie’s studio, any worries I had quickly disappeared! We arrived at the studio during a cold patch in March – the room was lovely and toasty warm so there was zero concern about Harry getting cold. Debbie and Andy were fantastic – they explained everything that the photoshoot entailed and all the different positions they would photograph Harry in. We did have a laugh as due to how little he was (the smallest baby they had photographed), he didn’t fit into the little shorts to cover up his nappy, so we had to risk going nappyless! Thankfully there were no accidents. Debbie handled Harry with such care and confidence that I happily sat with a lovely cup of tea and watched the photoshoot rather than being an overly-worried mum watching over their shoulders. The photos that Andy took of Harry were absolutely fantastic! Every single photo was beautiful. So much so, I could easily have bought every single one of them! Harry did get a little restless halfway through the shoot, but Andy and Debbie were so supportive of breastfeeding that they made sure both Harry and I were comfortable during his feed and put no pressure on us to get him back to his photoshoot!! 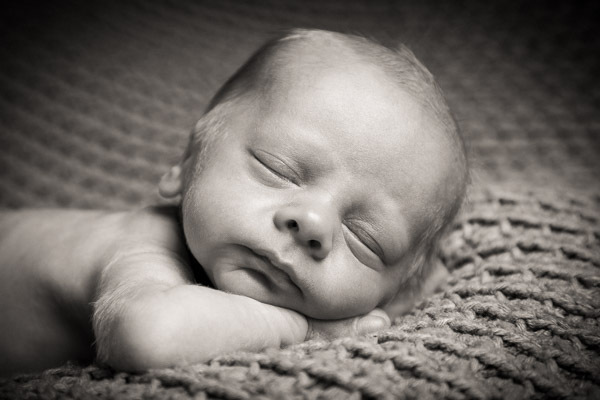 If anyone is looking for a newborn photoshoot, I can not recommend Andy and Debbie enough! Five Stars.